I know what you’re thinking, “My event is free for my guests, how am I supposed to increase the value with no extra budget? !” Well increasing value of your event doesn’t mean you have to pay more for it. 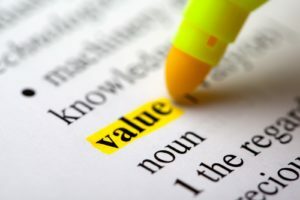 When we say to increase the value of your event, we are talking about the perceived value. Every year, you go to some sort of an event; whether it’s a school carnival, company picnic, church event or something else. How many years in a row does that event have the same games, inflatables or activities? 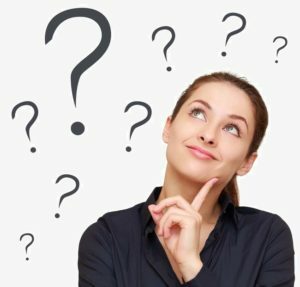 9 times out of 10, events just go with the same thing they had last year because “it’s easier that way.” If you were to attend that event yearly, wouldn’t it get old? Would you be less interested or motivated to attend? Well unfortunately, that’s the number one way an event is perceived as losing its value. 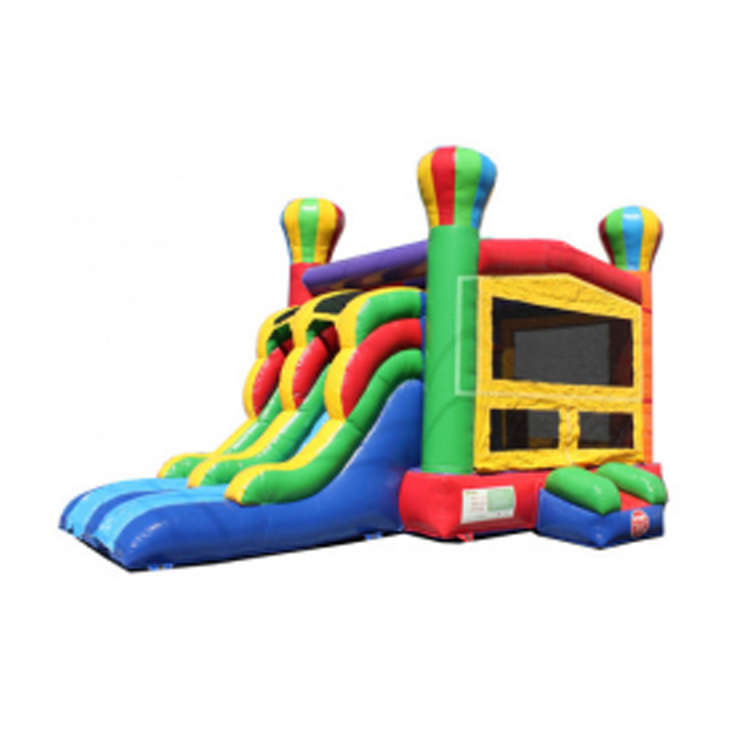 Do something different than the year before: Having inflatables from year to year or having rides from year to year is fine, but don’t take the easy route by doing what’s comfortable and/or what’s been recently done, mix it up! 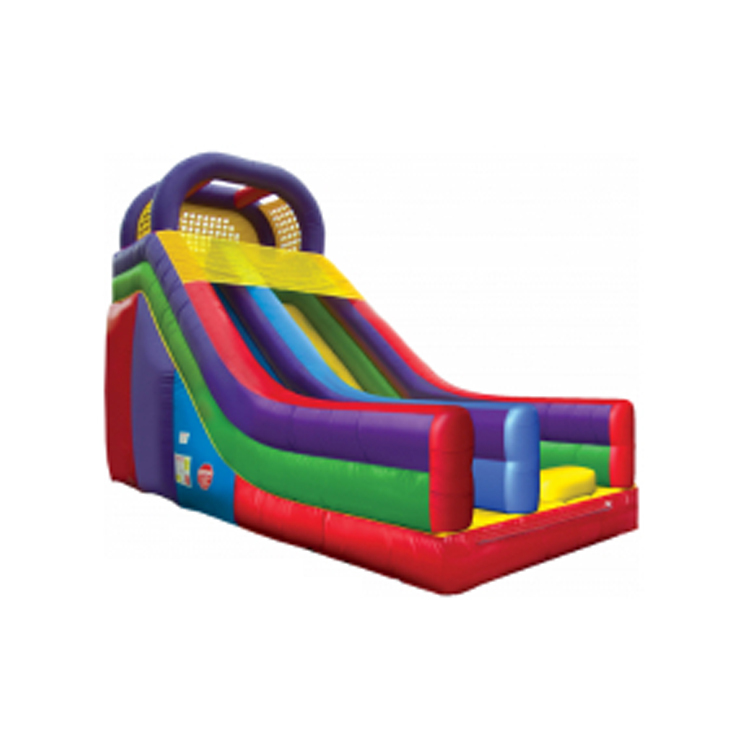 At Bounce Pro Inflatables, we are constantly adding new inflatables, rides, games and activities to our lineup to make sure our inventory is as fresh and new as possible. We do this to make it easier for you to switch up your events line up every year and to make sure we have the newest and best attractions around. 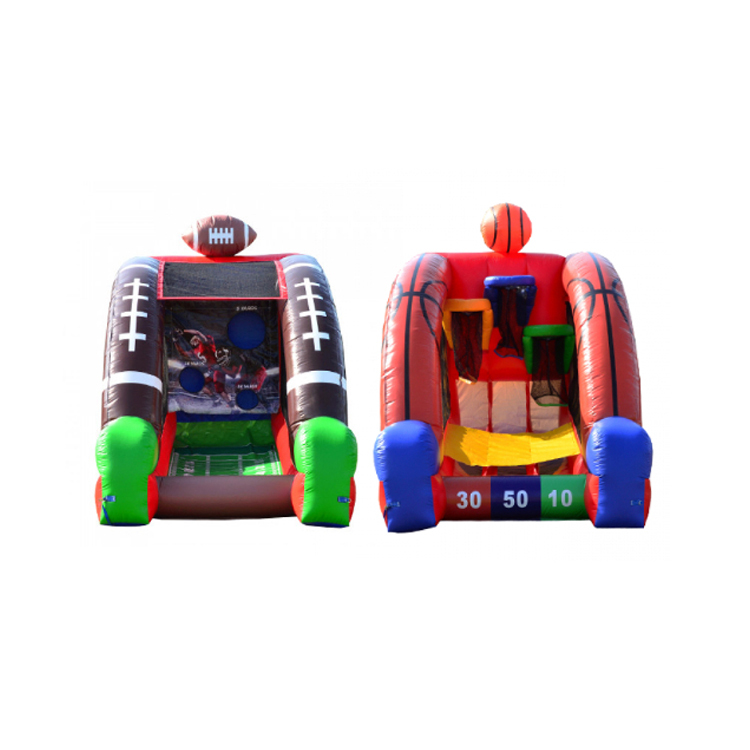 Replace carnival games with a new experience: Carnival games have been around forever and are especially a staple at school carnivals and company picnics. 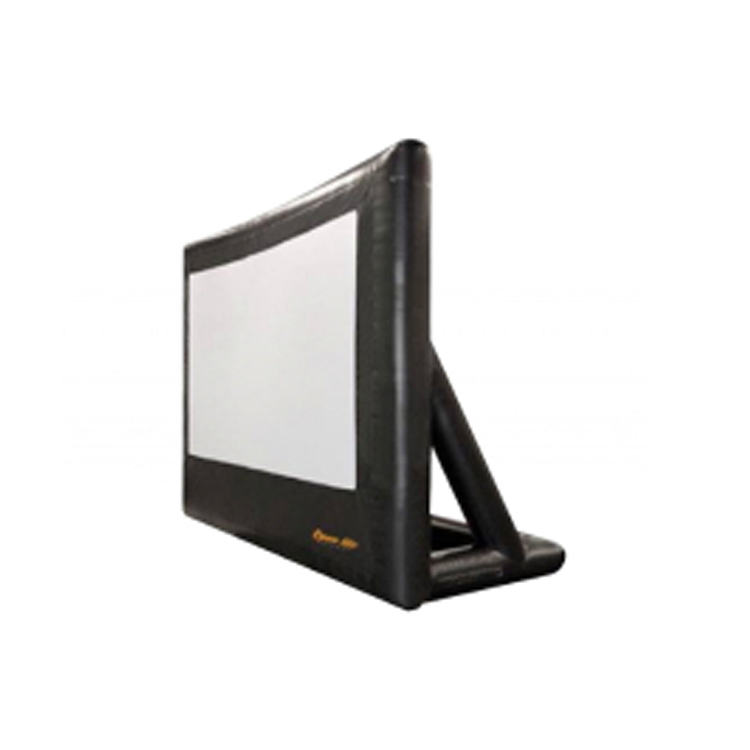 Consider swapping the games and prizes for an inflatable, digital games or another take away item like spin art, flip books or a photo booth. Let’s face it, carnival game prizes are mostly trinkets that will be thrown away in a matter of days after the event anyways. Why not pay for a better experience instead of throw-away prizes? 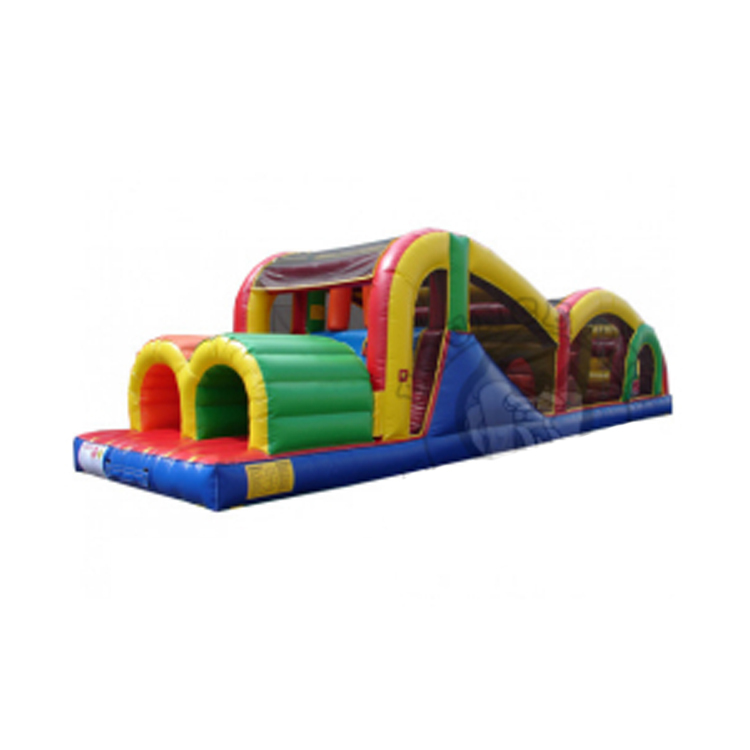 Replace inflatables with a rides: Inflatables are great attractions at a reasonably low cost that also fill up a lot of space. 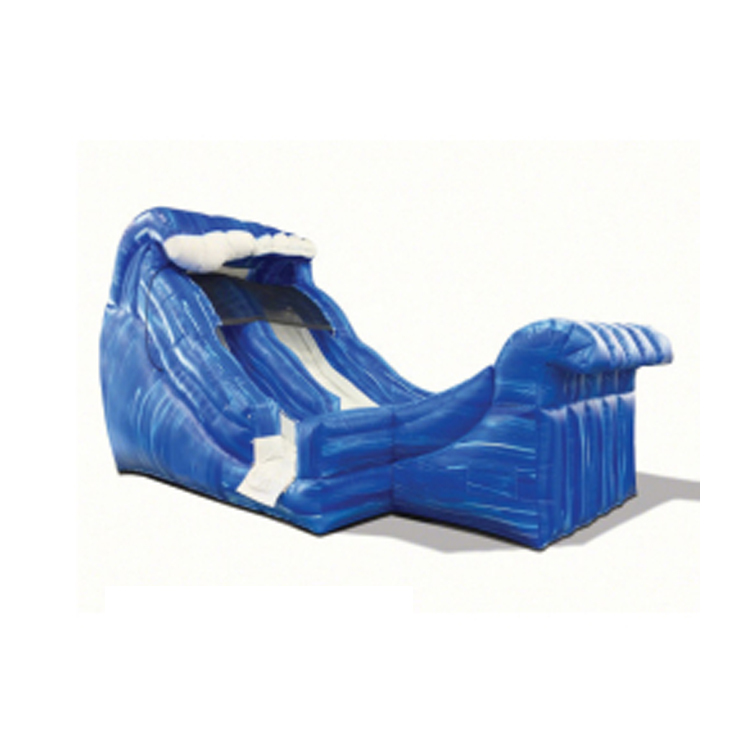 However, inflatables are very common, they’re at events almost everywhere you go. But what’s not at every other event is rides. 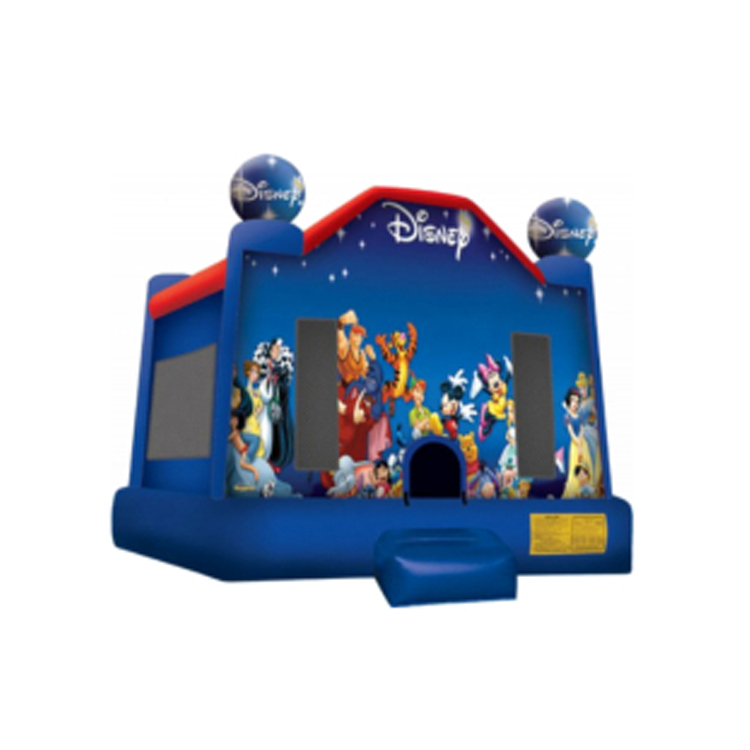 I’m not saying bring in a full carnival, but instead of having a bounce house and a slide, why not do one small carnival ride for nearly the same price? 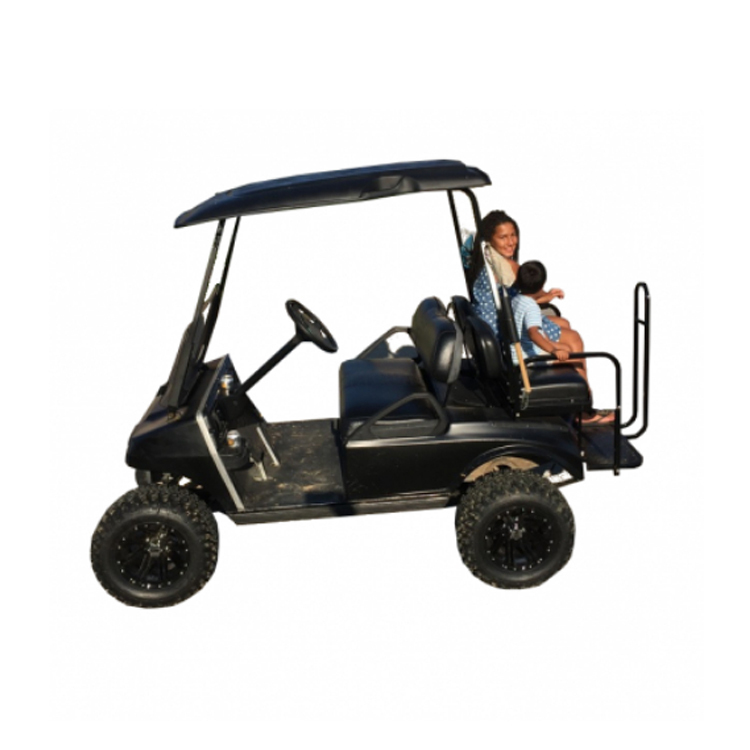 Adding rides to your event will most certainly increase perceived value to your guests. White tents instead of colored tents: Tents can often be association with two things; Weddings and the Circus. As you can imagine, colored/striped tents are often referred to or thought of as carnival/circus tents because that’s what the “Big Top” tents look like. Large white tents are often referred to as fancy wedding tents because those are where they are most commonly found. White tents may cost a little bit more in the end (not much though), but it’s so worth the perceived value of a fancier and more upscale event. 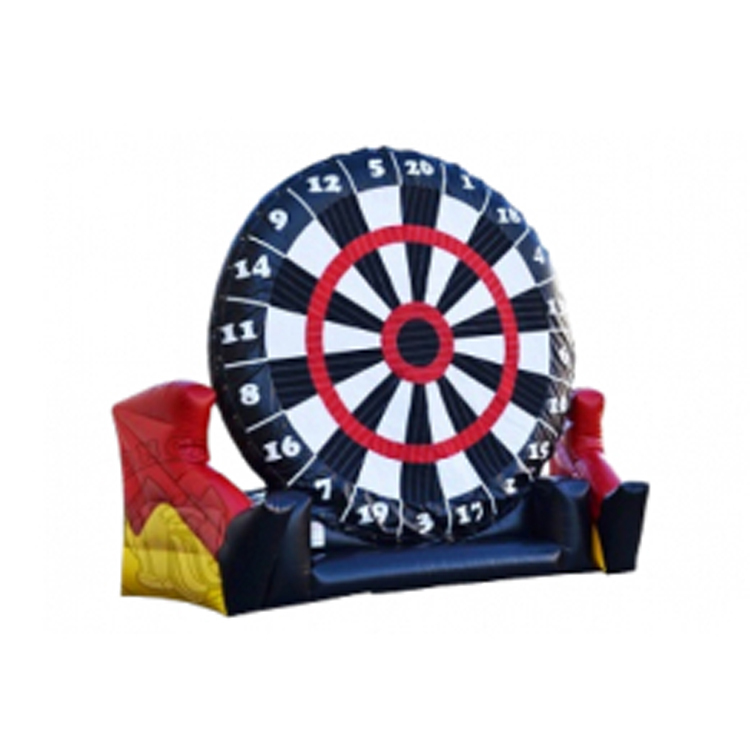 Non-traditional games and entertainment: Surprise your guests with something they would have never expected at an event of it’s type. Add stilt walkers, jugglers, arcade games or digital games-something new and different. If you think about it, who would expect to see arcade-style games at an outdoor company picnic? Or stilt walkers roaming a school carnival? These ideas and tips are just a few ways that we can recommend to help increase the value of your event without spending much or any more than you already are. Put yourself in the shoes of your event attendees, ask others what they’d like to see and get creative! Just remember, mix up your event, keep it fresh and new every year and think outside the box. If you have questions or would like to get more ideas from our event planning experts, please give our staff a call at (918) 299-2141. 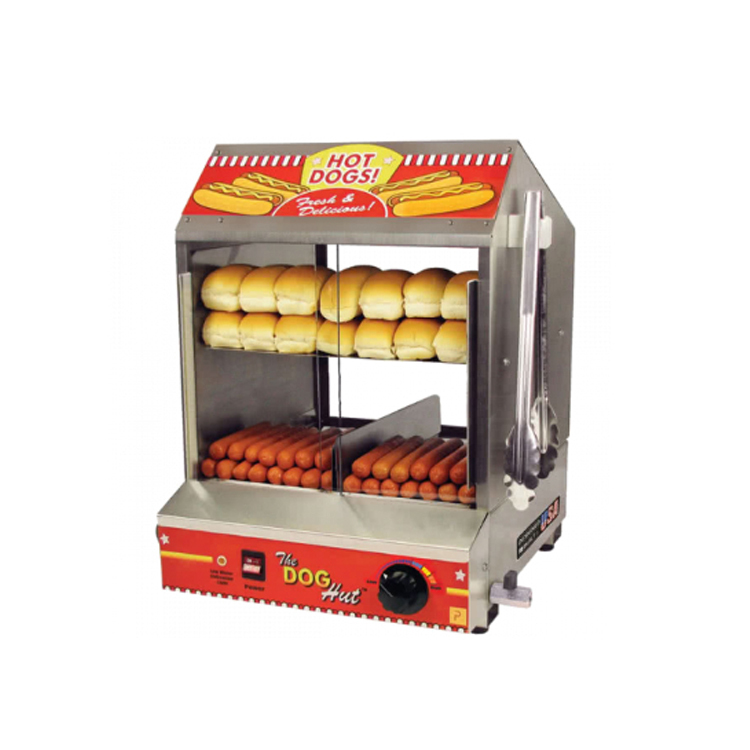 We’re ready and eager to help make your event the most Memorable Event ever!